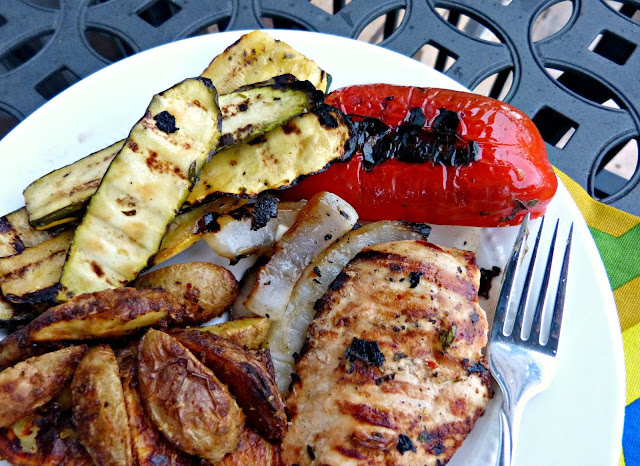 Today's What's For a Dinner Wednesday recipe post really epitomizes the summer dinner. It's light, fresh, easy to assemble ahead of time (so you can enjoy a long summer day or a warm summer evening), and it's all cooked on the grill! Every time I make this, I lament the prep work (there's a lot of slicing and juicing involved), but at the end of a long Saturday of beach time, long walks, hot sun, or whatever it is you spend your day doing there's nothing like throwing this all on the grill, kicking back on the deck with a glass of wine, and enjoying the evening... Especially if your husband is the one doing the grilling. Thanks Alex! The secret here is most definitely the marinade. I love that this combo of lemons and herbs works so well with both chicken and vegetables. The ingredients and flavors are simple-- lemon juice, olive oil, salt, pepper, and herbs-- but the longer you marinate it all, the better it tastes. And cutting the vegetables into thick hearty slices helps to preserve them on the grill and creates a nice meaty quality. So much so that you could potentially use this marinade for just vegetables. Vegetarians rejoice! I like to serve this mixed grill with s really simple carb: wild rice, roasted potatoes (like those pictured in this post), or quinoa would be great. Or maybe some simple grilled garlic bread. In a medium bowl, whisk together lemon juice, olive oil, vinegar, lemon zest, parsley, rosemary, garlic, salt, and peppers. Place the 4 chicken breasts in a shallow (non-metal) dish or in a large zip locking freezer bag. 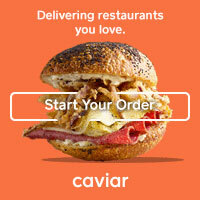 Place all of the vegetables in a separate dish or bag. Divide marinade mixture evenly among both dishes, cover (or seal the bags, releasing any excess air), and refrigerate for at least 4-6 hours, or up to 24 hours. Preheat grill to medium heat. 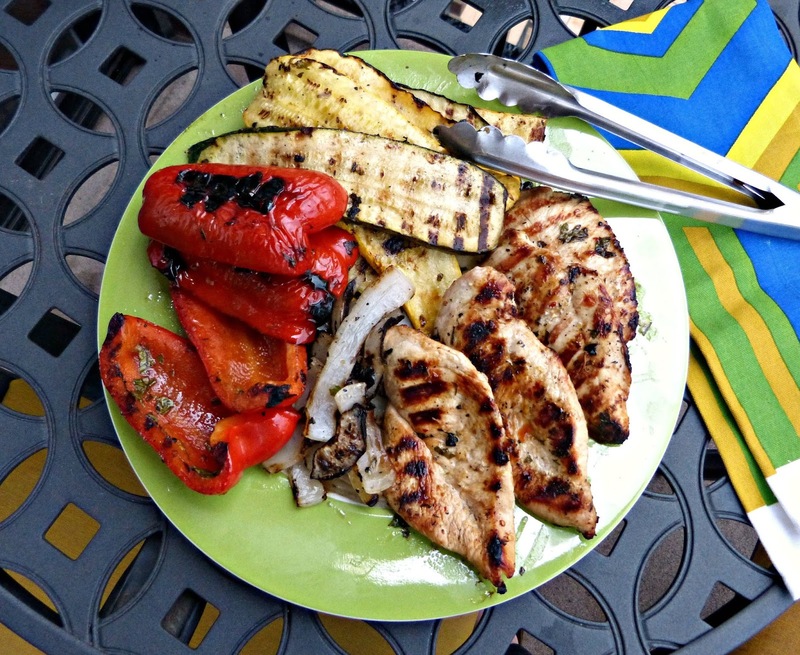 Oil grates and gently place the sliced vegetables on the grill, discarding excess marinades. 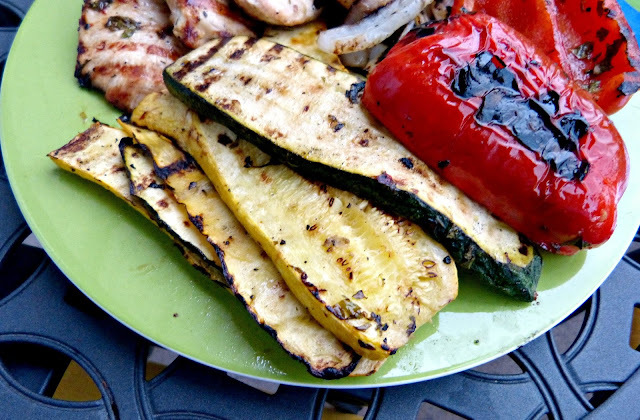 Grill until the vegetables are softened and grill marks appear, which should only take about 3-4 minutes. Flip the slices and grill for another few minutes until grill marks are visible on both sides. Some of the vegetables make cook faster than others, so keep an eye on them and if they are charring more quickly than others remove from the grill as needed. For the chicken, raise the heat of the grill to medium-high. 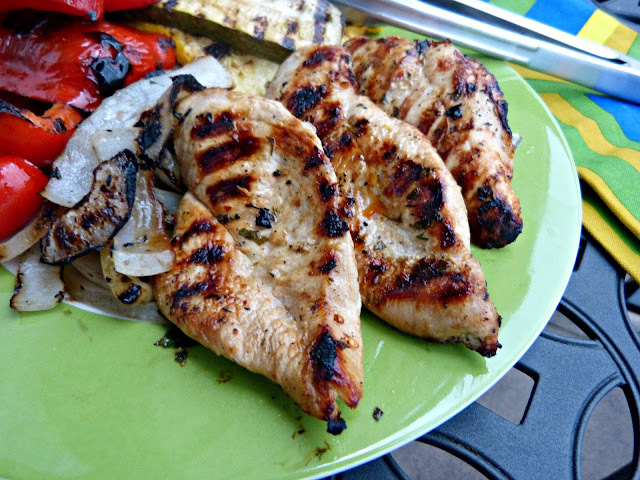 Place the chicken breasts directly on the heated grill grates, discarding excess marinade. Grill the chicken 5-6 minutes on each side or until cooked through and the juices run clear. Remove from grill and allow to sit for 5 minutes before serving.